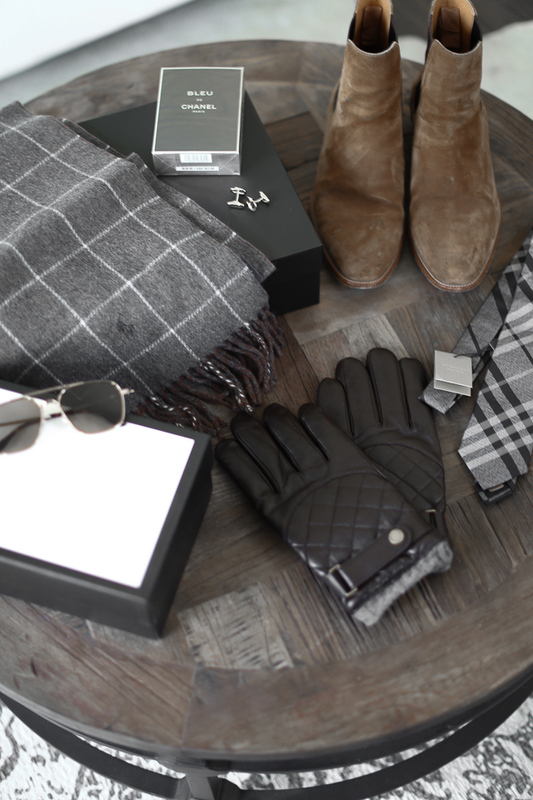 When it comes to gifts for J, I always focus on investment, staple pieces he'll love for years to come. Because he's a banker, he wears a suit every single day. 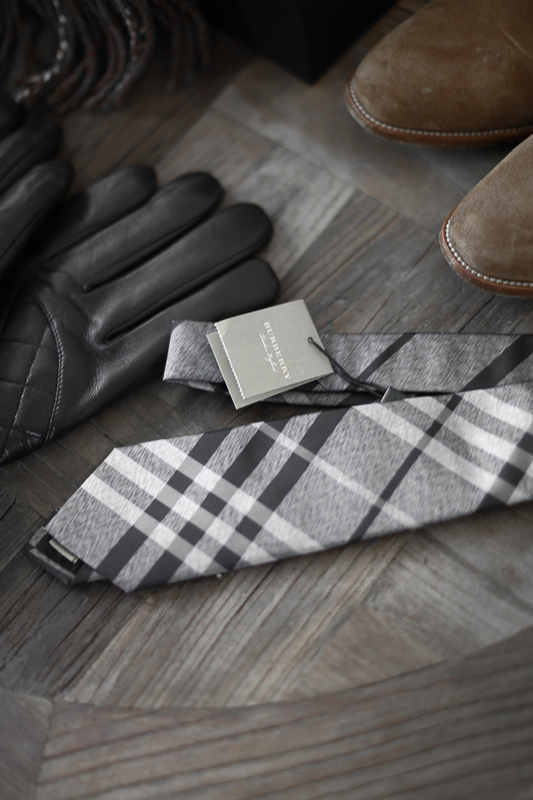 Things like cufflinks, a dapper tie, and cold weather accessories like gloves + a scarf are the perfect addition to his business attire. 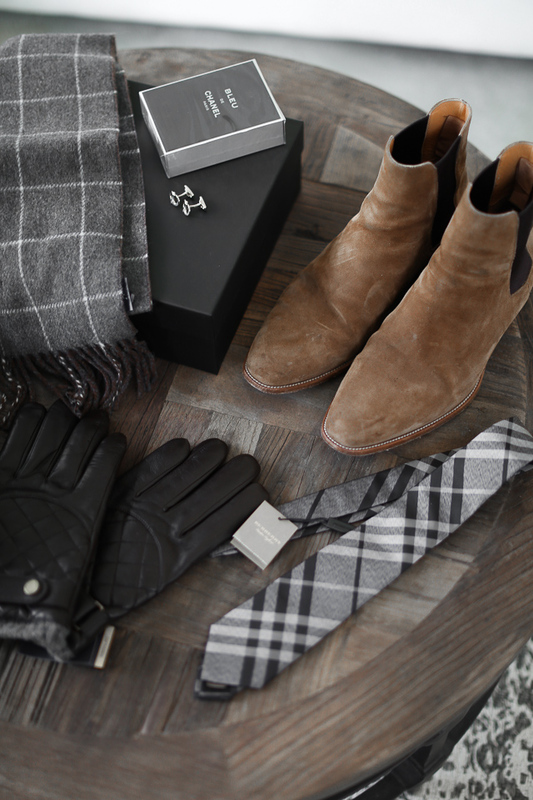 Aside from that, a great pair of boots are his go-to on the weekends. I love, love, love these Saint Laurent boots and J says they're the most comfortable pair of shoes he owns! 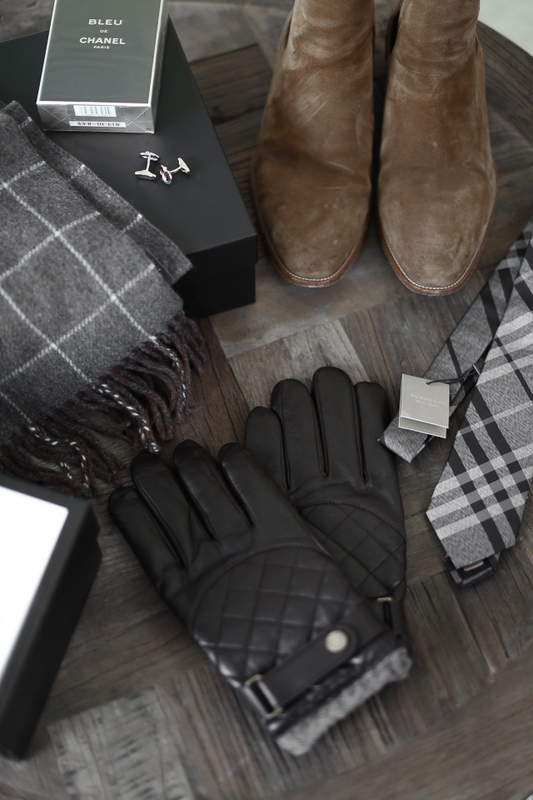 And last, but not least - you can't go wrong with a new scent for the man in your life! The Bleu by Chanel smells so amazing! 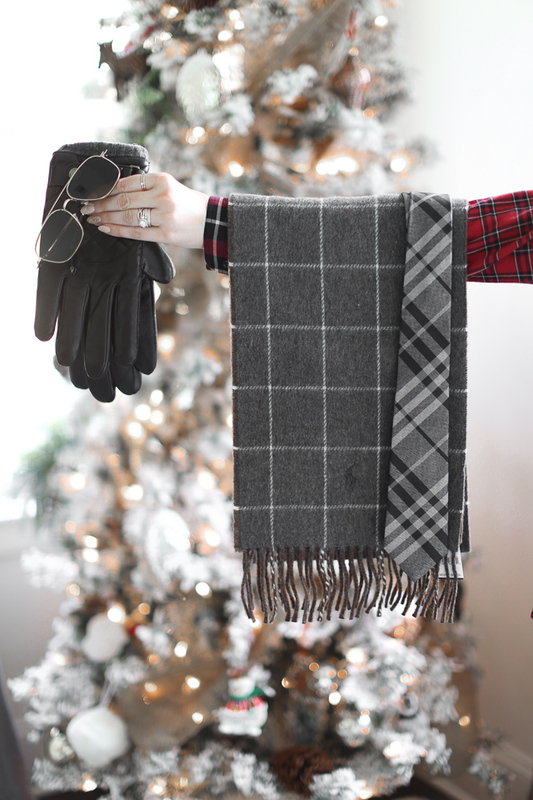 Nordstrom is always my go-to for purchasing all gifts, but especially for John. 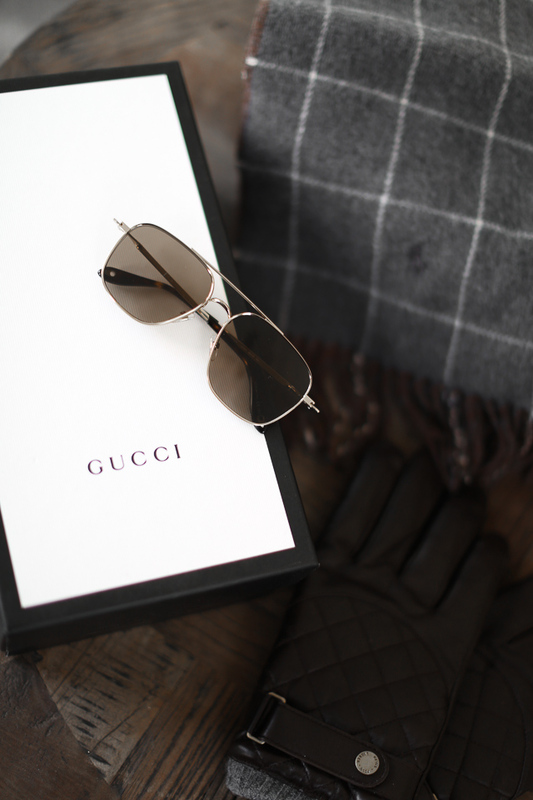 They carry all of his favorite brands + offer free shipping + returns. Now time to wrap all of this up and block J from seeing this post until after Christmas!! I hope you're all having a great week so far! I'm in Charlotte today spending the day with my babe, McKenna Bleu, and then it's back to holiday craziness! 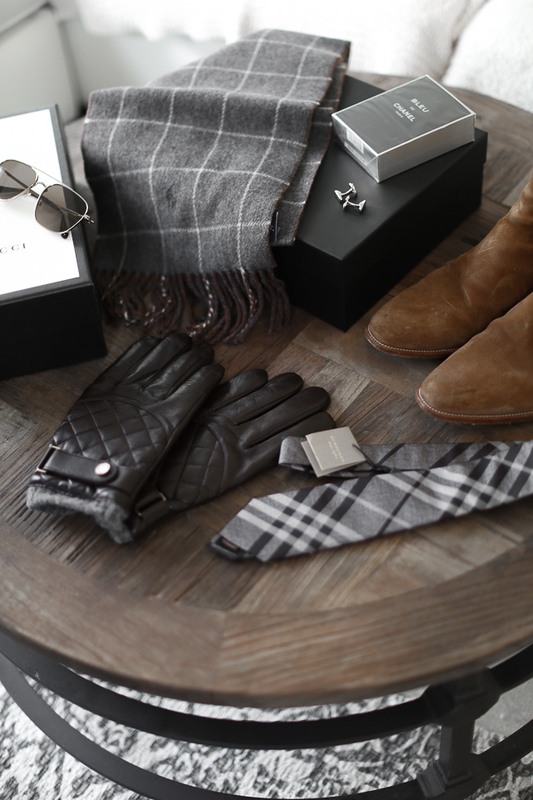 Beautiful pair of leather gloves or a cashmere scarf are such a great pieces to gift to your man!